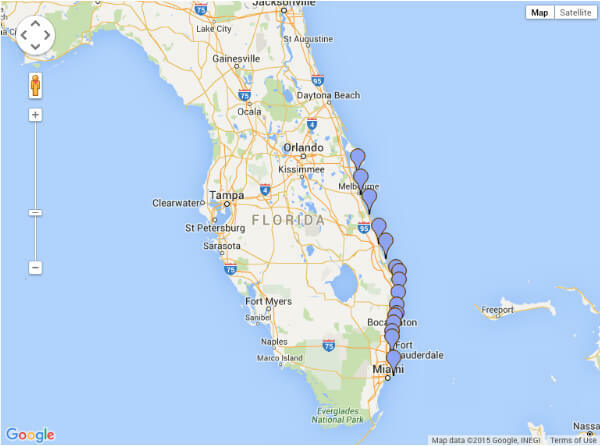 Coming to Florida on vacation and bringing your Family? You always thought about bringing your family and friends together! Those moments are very precious. Do you want to do something different, or interact with your friends and children in an awesome and amazing activity? 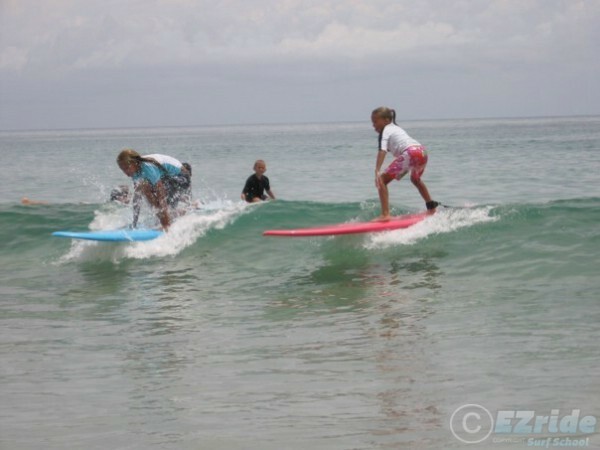 EZride Surf School offers the best opportunity, and a unique moment for those who always want to keep their family and friends together. 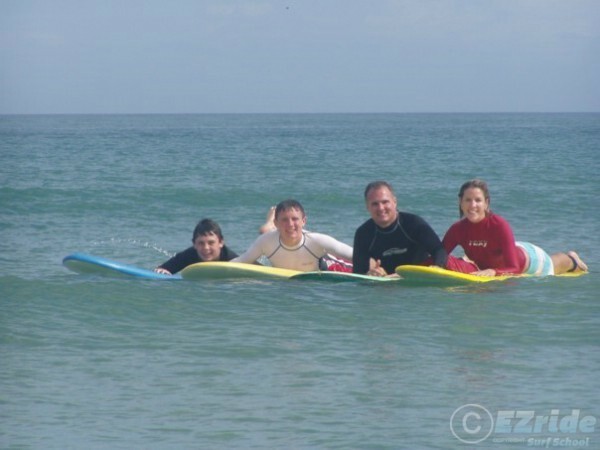 Group and Family surf Lessons are special for school groups, families and large groups of friends(minimum 3 people). We have the best surf lesson deals and packages for you. Just contact our office for additional information, or any question you might have. Come surf with us! Become one more of our satisfied students. Also check our student’s surf pictures and what they say about their experience.